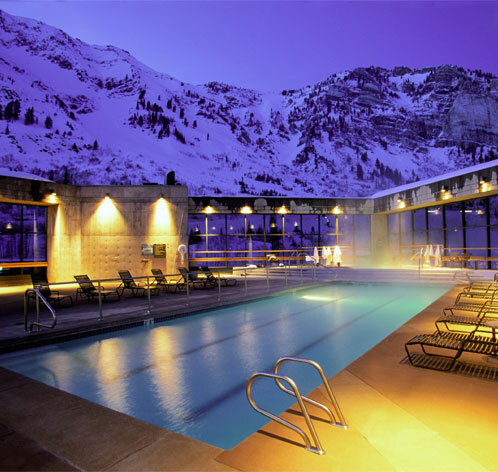 Billed as one of the best ski resorts in the United States, and only 29 miles from Salt Lake City, Snowbird is home to the Cliff Spa. Since 1987, the Cliff Spa has served as a place where people can get away and find balance, vitality and relaxation. Located in a spectacular setting on the 9th and 10th floors of the Cliff Lodge, the Cliff Spa offers a wide menu of activites and services. Ideal after a day on the slopes.